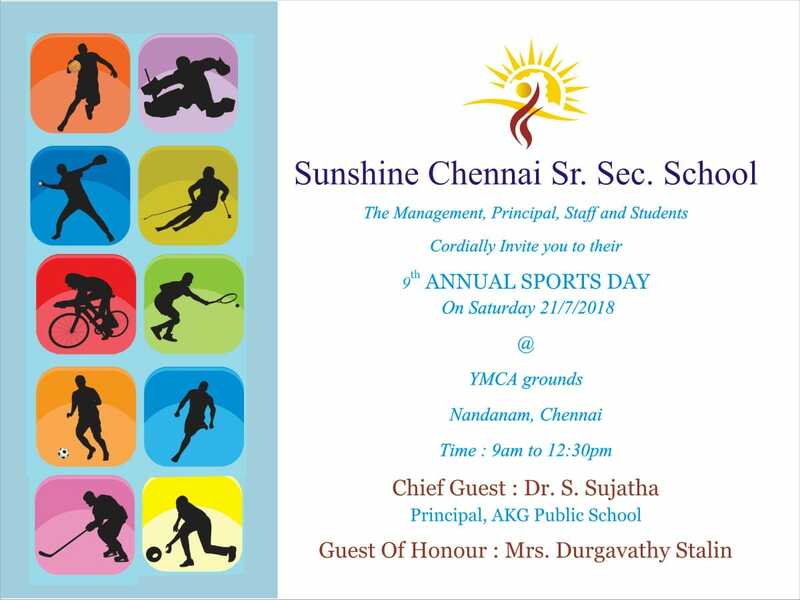 Our school follows the pattern of studies recommended by the CBSE. The assessment includes both scholastic and Co-scholastic aspects using tests, subject enrichment activities and other behavioural aspects. 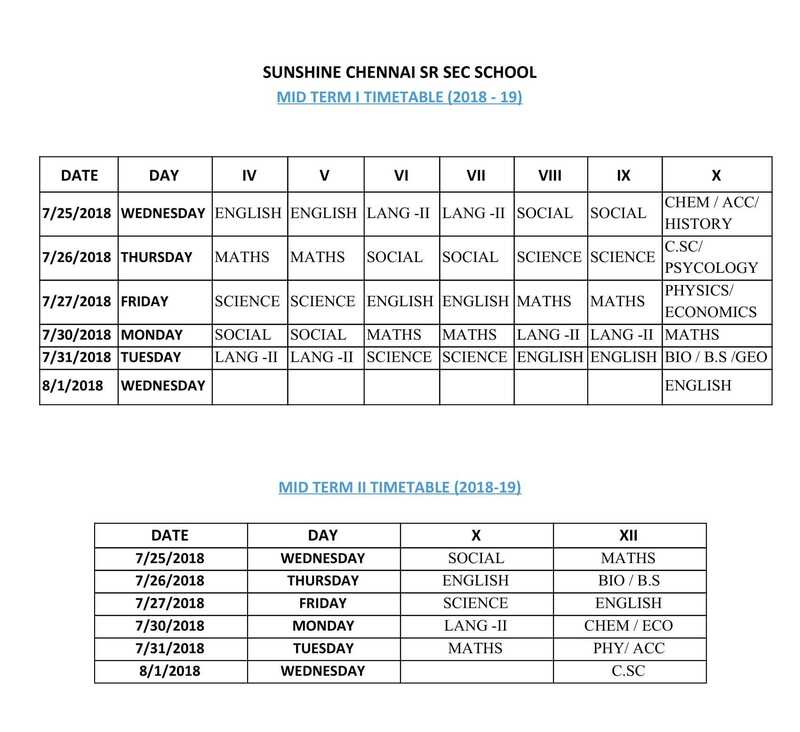 (c) Secondary School Education (Classes IX-X) English, Hindi, Tamil, French, Maths, Science, Social Science and Computer Awareness. English, Physics, chemistry, Biology, Computer Science. Commerce Group English, Economics, Business Studies, Accountancy, Maths (or) English, Economics, Business Studies, Accontancy, Computer Science. Humanities Group:English, History, Geography, Economics, Psychology.